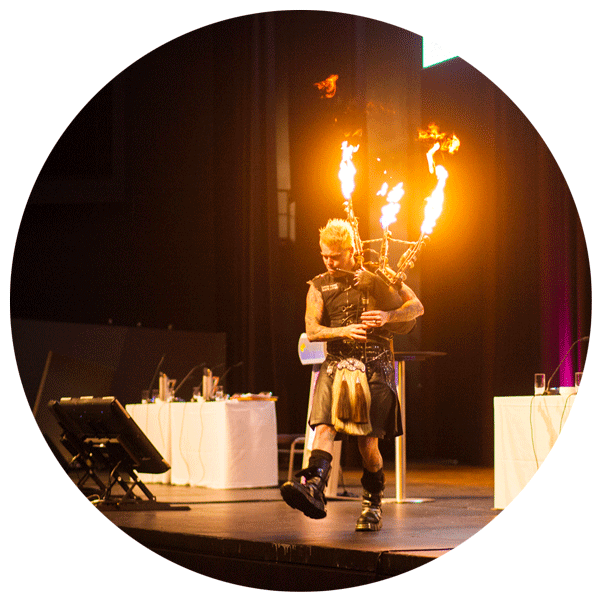 Events WA provides high quality, fixed price conference and event services to a diverse range of clients including the corporate and not for profit sectors. Events WA provides fixed price event and conference development and management services including venue, catering, program development, audio visual, entertainment, design and print, delegate registration, exhibition management, logistics, budget and project management, with NO post event invoice surprises. 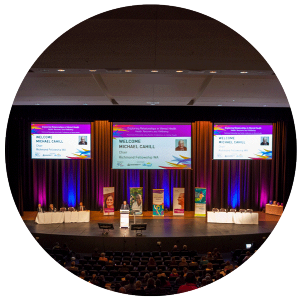 Events WA is a licensed Travel Agent (9TA 1355) to provide all your travel and accommodation requirements.